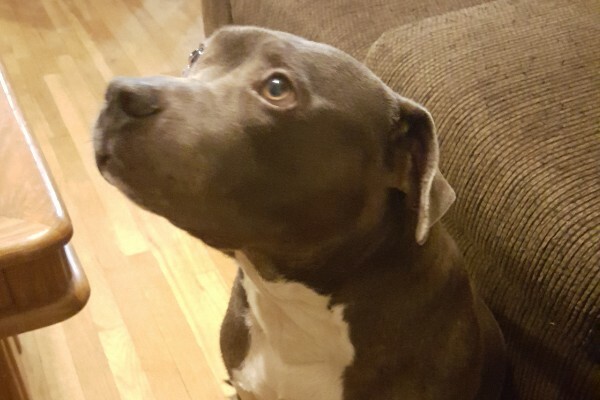 My sister is looking for a little help for her gentleman friend’s pup-pup, Bubba. They got some bad news from the veterinarian that Bubba may have cancer and they need some financial assistance to get him the tests and treatments he’ll need. So they have set up a Gofundme page to take donations, please help if you can, even a couple bucks will do. Thanks!